During last couple of months I got the opportunity to getting involved in more community events. 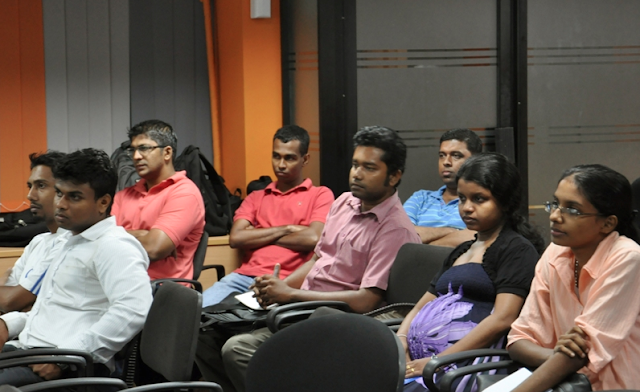 This time it's the inaugural meeting of OWASP Sri Lankan chapter. It's great to see such a forum being formed and being active. My session there was on 'Ethical Hacking'. Mostly I focused on to demonstrate how silly mistakes from programmers could lead to catastrophic security breaches. 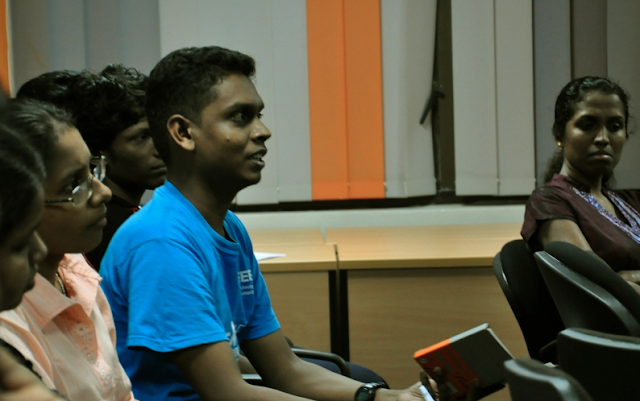 Also there was another session on “Security in Your Own Way,” which was presented by Rosita De Rose, Process Lead – 99X Technology.